A sea of flowers in San Diego’s Carlsbad. 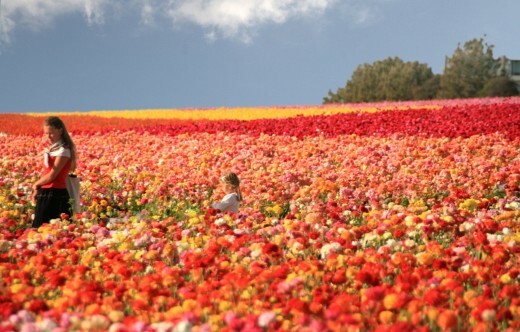 Don’t miss the chance to see more than 50 acres of breathtaking Giant Tecolote Ranunculus flowers bloom and transform the landscape into a solid expanse of dazzling color. The Flower Fields also offers a host of family friendly activities including an open-air wagon ride through the fields via an antique tractor and a walk through the fragrant sweet pea maze. Celebrate Ireland with food, drink, dance, music and more! Enrich your cultural knowledge and share in the festive atmosphere with the San Diego Museum of Man as they celebrate the Emerald Isle’s rich cultural heritage. Enjoy traditional music and dance performed by several groups, feast on classic pub fare provided by local restaurants, and, of course, delight in a glass of Guinness! Enjoy new exhibitions at Pulse Gallery, Women’s Museum of California, and Casa Valencia presents three new female artists from Baja. Also new works at Monique Straub Studio/Gallery and Visions Art Museum with their latest acquisition Playing with a Full Deck – a clever “deck of cards” made of quilts. Don’t miss an exclusive performance from Malashock Dance and live music at the Recreational Music Center. 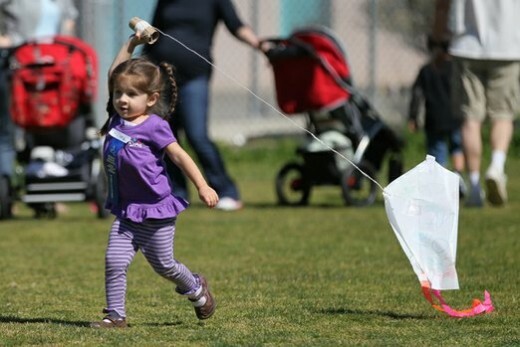 Let’s go fly a kite…at the Ocean Beach Kiwanis Kite Festival! To celebrate its 65th year, the Kiwanis are making the Ocean Beach Kite Festival bigger and better than ever. In addition to the traditional free kite making for children, this year’s festival will include demonstrations of kite flying and kite stunts by kite professionals and dedicated amateurs; more carnival rides; more food options, and a brand new location. Olé! Enjoy Mexican dancing, music and food at the first House of Pacific Relation International Cottages’ Lawn Program of 2013. 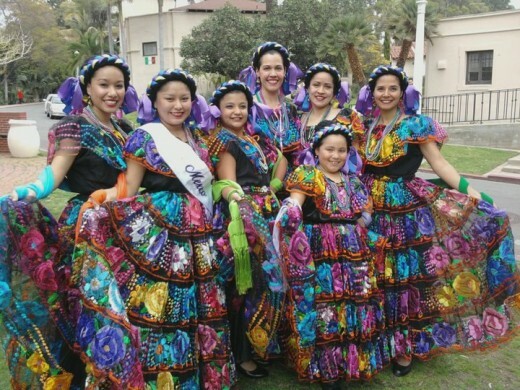 Every Sunday starting in March, the House of Pacific Relations International Cottages focus on a country’s cultural heritage with music, dance, traditional costumes, arts, crafts and ethnic foods. This weekend, the fun kicks of with the House of Mexico. 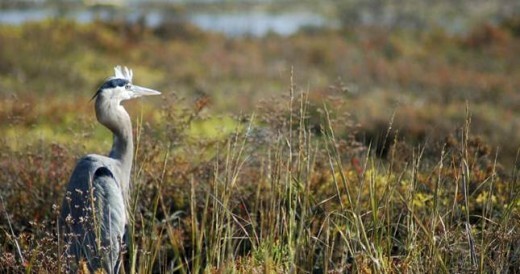 From sea to desert to mountaintop, San Diego County has a lot of birding to offer, with more than 500 species. The birding area encompasses diverse habitats ranging from desert to mountains, shore to coastal wetlands, urban and suburban. We’ll even go birding by bicycle and kayak. Sunday is a free Family Day with activities including a Beginning Bird Art Workshop, the Raptor Rap Workshop, a Puppet Show starring threatened California birds, and It’s a Hoot!, a bird-calling workshop just for kids. This entry was posted in Attractions, Family Vacations and tagged arts and culture, balboa park, birding, dance, downtown, family friendly, ireland, kites, mexico, mission bay and beaches, music, north county coastal by Brent Bernasconi. Bookmark the permalink. The flower fields are amazing! We love taking family pictures there!